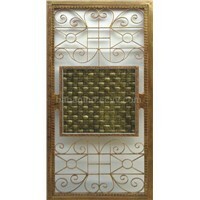 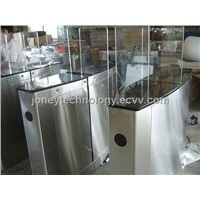 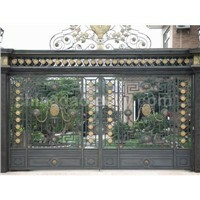 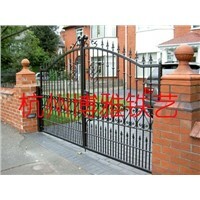 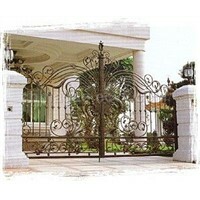 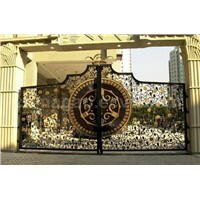 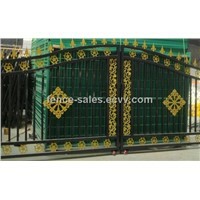 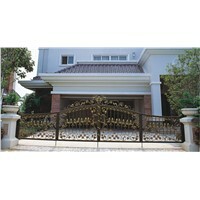 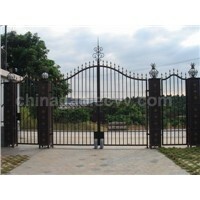 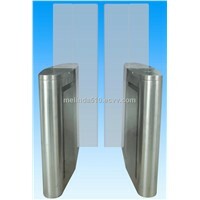 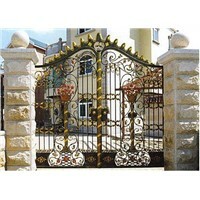 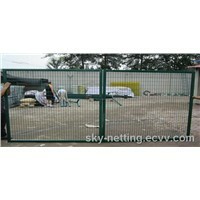 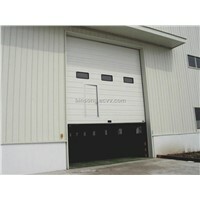 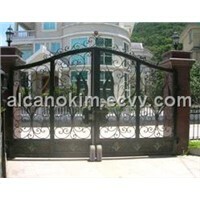 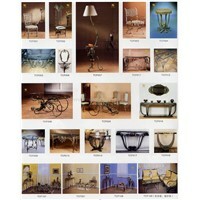 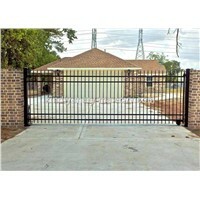 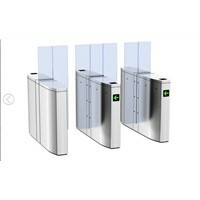 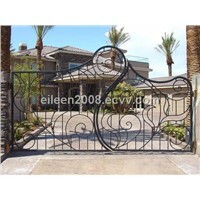 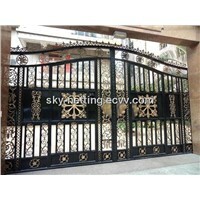 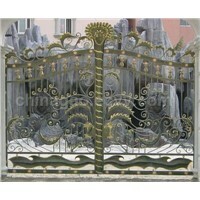 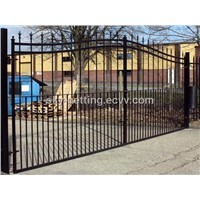 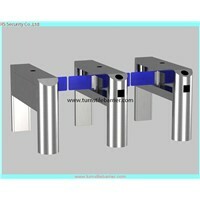 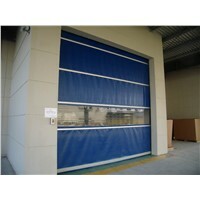 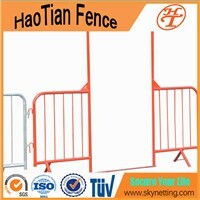 Wrought Iron, exterior doors, Turnstile, folding doors, Gate 1, Wrought Iron Gates, iron gates, Iron Fence, Iron Gate, Metal Gates, Temporary Fencing, Folding Door, Motor Cycle, Garden fences, Temporary Fence, Steel Gates, Wooden Fence, Steel Gate, Automatic Gates, Security Gates | More..
Nanjing Miracle Electromechanical Technology Co., Ltd.
Alcano Intelligent Technology Co., Ltd. 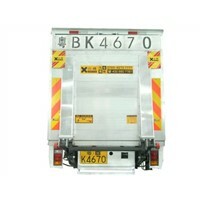 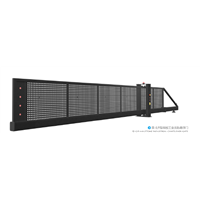 Product Brief: Tail lift is a big board back on the vehicle and can up and down automat ically. 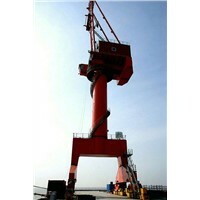 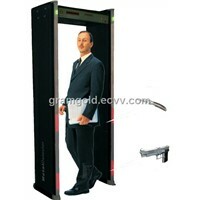 It makes people load/unload goods more easy and more efficiency. 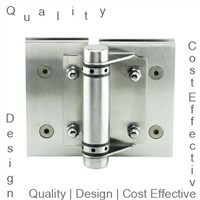 Save time and manpower. 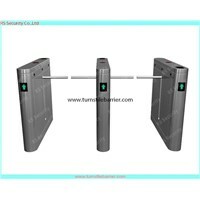 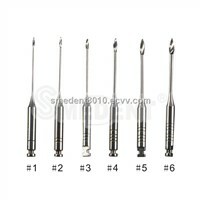 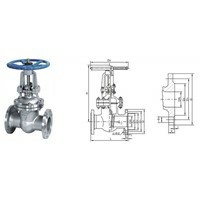 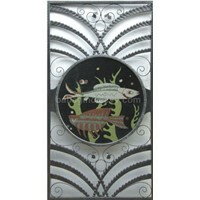 safe and easy to control! 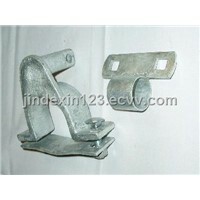 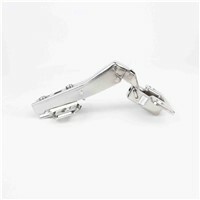 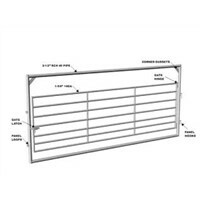 Product Brief: HD17330 BAND-TYPE TRACK BRACKET HD17340 FLAT BK TRK BRKT(MASONRY) HD17410 ROLLER GATE STOP 1-5/8" HD17420 ROLL GATE LATCH 2"/1-5/8" HD17510 Malleable Track Wheel 1-5/8 HD17500 PS TRACK WHEEL 1-5/8x5"